Unlimited available	 Crosby Land Based Rigging $150.00 Land based rigging training using top of the line, well developed easy to understand training materials and delivery methods. 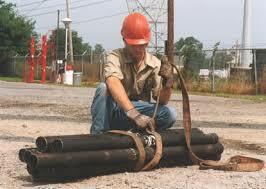 This training focuses on the essential needs of today's riggers. Each student receives their own student manual and easy to use pocket rigging guides to help during and after the class.